No more segregation. No more discrimination. No More Faith Schools. No more segregation. No more discrimination. 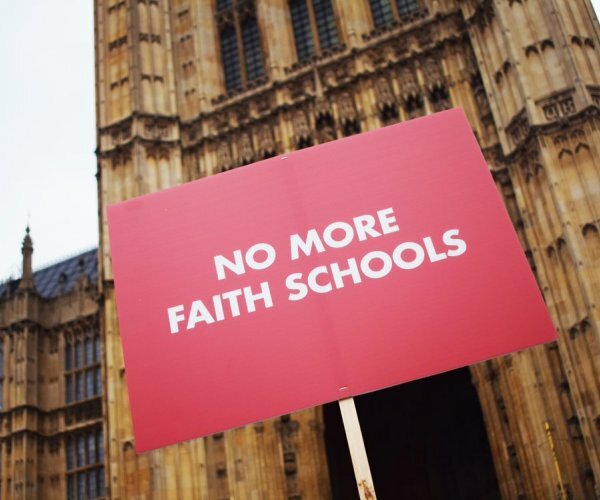 No More Faith Schools is a national campaign dedicated to bringing about an end to state funded faith schools. 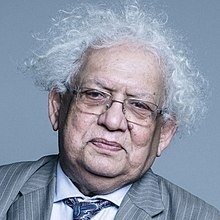 Faith schools have a negative impact on social cohesion, foster segregation of children on social, ethnic and religious lines, and undermine choice and equality. They also enable religious groups to use public money to evangelise to children. This campaign is a platform for everyone who wants to see an inclusive education system, free from religious control. 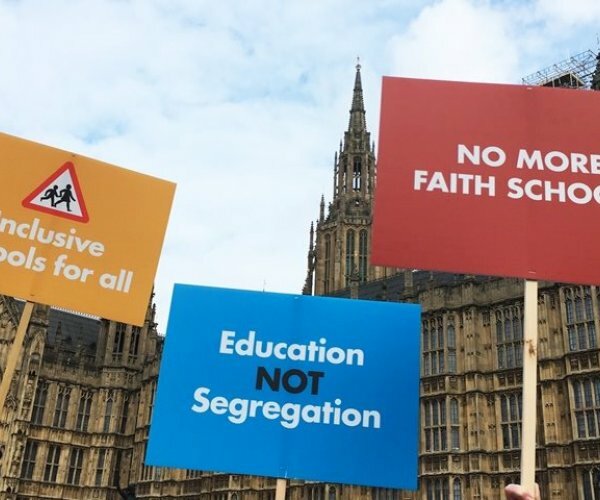 If you think children from all faith and belief backgrounds should be educated together and allowed to develop their own beliefs independently, join us in saying No More Faith Schools. Together we can build an inclusive education system today, to ensure an inclusive society tomorrow. 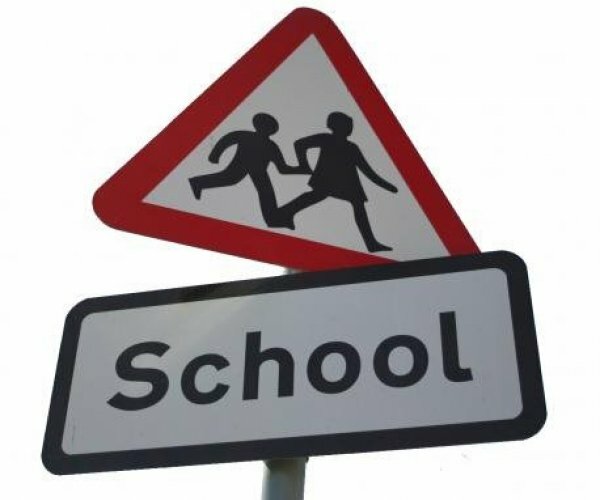 Petition to the Education Secretary (and the education ministers of Northern Ireland, Scotland and Wales): Please support an inclusive education system, free of religious discrimination and proselytization, with No More Faith Schools. The existence of faith schools actually restricts choice for many parents. The evidence on this is weak, but nothing suggests there's something magical about a 'faith ethos' when it comes to academic success. Where church schools do achieve marginally better results, it is usually down to faith-based selection which also leads to social selection which unfairly benefits middle class and better-off parents. The teaching of basic morals is not solely the domain of faith schools. All schools teach children basic values such as honesty; integrity; compassion; tolerance; and many others. There is no evidence that faith schools do it better. 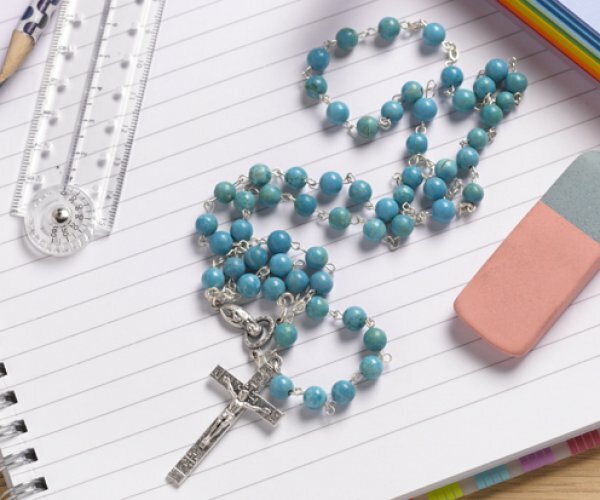 "Faith schools are necessary to protect parents’ religious freedom"
The state has a duty to provide schools and to respect parents’ religious freedom. The case law is clear that this doesn’t create a duty to provide faith schools. 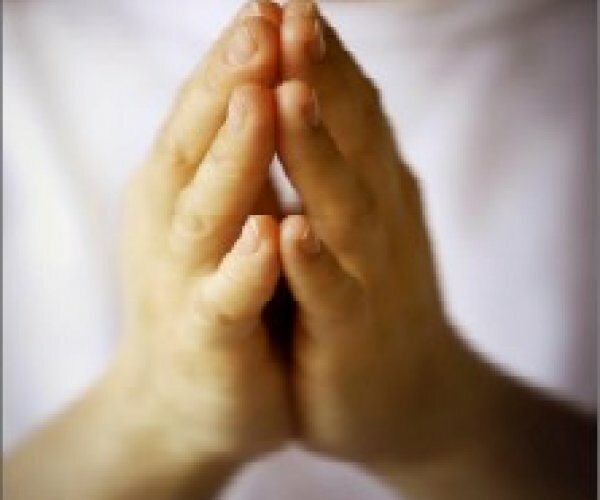 Faith schools build division into society and undermine religious freedoms. The harms vary depending on how aggressively they push their religious ethos. It’s hardly true to say that 21st century UK is a “Christian country.” Meanwhile many majority-Christian countries don't have state faith schools. Opting children out and excluding them isn’t ideal, as well as being both actively and passively discouraged by many faith schools. It’s far better to ensure all aspects of the school day are inclusive of all pupils. Despite all of its talk of 'inclusivity' the Church of England appears increasingly keen to turn the schools it runs into places of worship. It fails to understand that there's more to inclusivity than not having a discriminatory admissions policy. The vast proportion of funding for faith schools comes not from the religious body, but from the state. It comes from your taxes. Not at all. 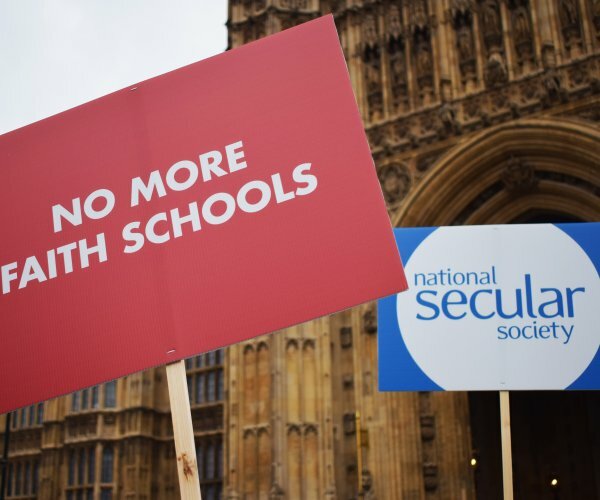 A growing number of groups and individuals are campaigning for the end to faith schools. We believe the abolition of state-funded faith schools is not only an achievable goal, but an absolute must if the UK is to be a country where people of all backgrounds and all walks of life can coexist peacefully, and where individual liberty of belief and expression is respected. If we are aiming for an inclusive society, the fewer divisions we can impose on our growing children the better. If we want ALL our children to grow up in a cohesive and respectful society free from prejudice and a ghetto mentality, faith schools will not achieve that aim. It is for parents and their church leaders to bring their children up in their chosen faith, the state should not fund faith schools. Lobby your MP on this issue using the form below. The template letter can help you get started, please take the time to personalise it. As education is a devolved issue, you may wish to also contact your assembly member/MSP. Write your MSP, AM or local councillors.